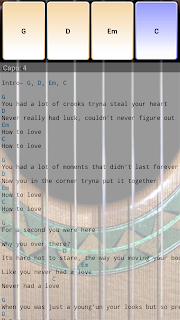 “Get Solo, Android's most popular virtual guitar for awesome mobile guitar fun! 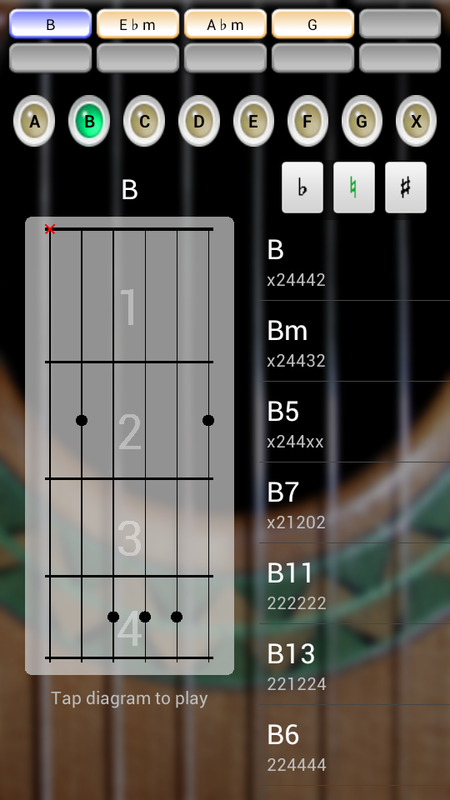 This is one of the first instruments apps I have used on android. It was also one of the first apps I have purchased. I have to say that to this day I’m still happy with it. 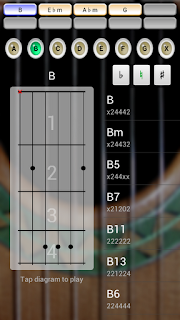 What I would like to see in future updates is a real guitar tuner, Gyro Sensor strumming, and better interaction with Guitar tabs. Overall it is the best virtual guitar that I have played with on android and well worth the 4 dollars. If you find that kind of steep they do offer a free / light version as well.